Through the generations of Transporters, Volkswagen has continually strived to improve each model. 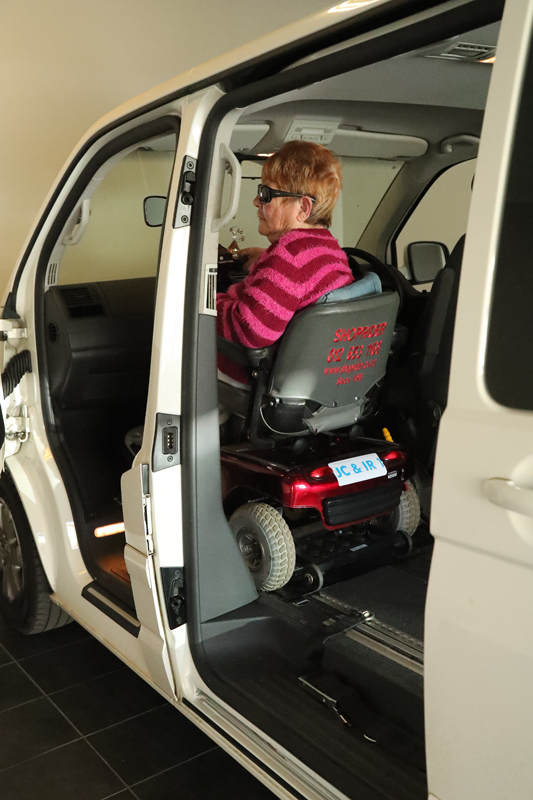 The key feature for drivers and passengers in wheelchairs, which keeps it in the number one spot for versatility, is the internal height inside the vehicle and the size of the door openings. 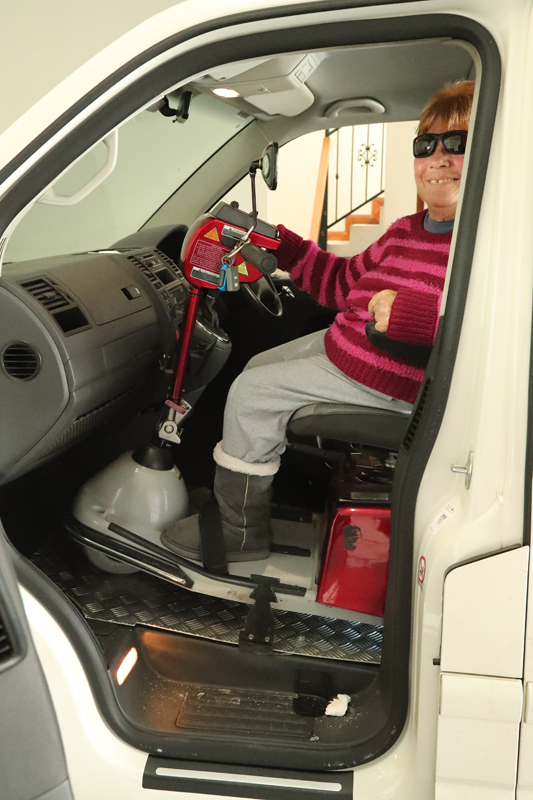 A wheelchair seat is higher than a normal car seat which results in the occupant sitting higher in the vehicle. 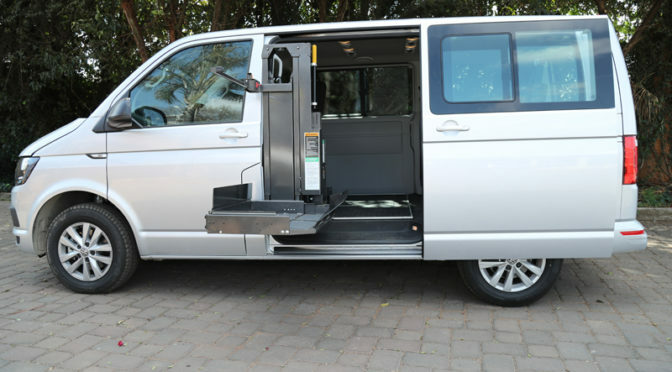 Most of the competitor minivans have a lower ceiling and windows which limits their use for people in wheelchairs to be transported. A Volkswagen Transporter has an internal height of 139cm at the key points where a driver or passenger would normally be positioned. A Kombi and Caravelle are based on the same platform as a Transporter. 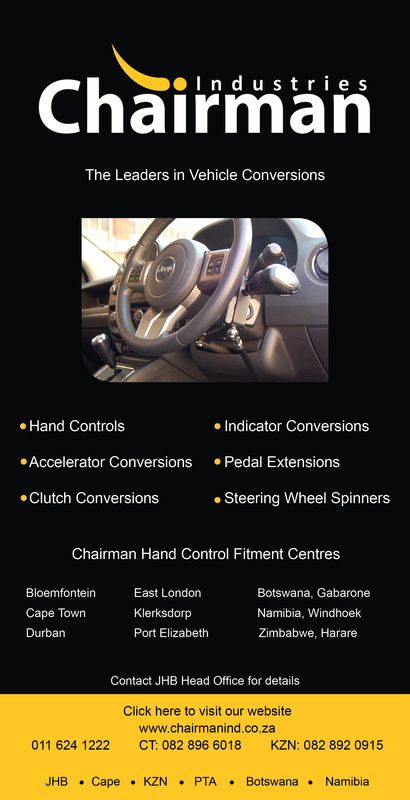 They offer many of the same features but have more luxurious interior finishes as they are designed as passenger vehicles in comparison to the Transporter which is appointed as a commercial vehicle. 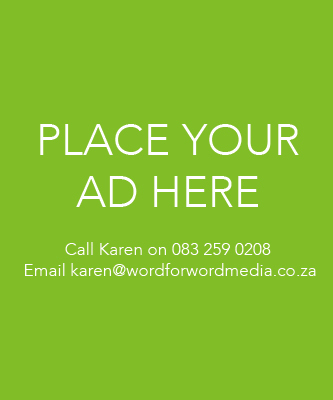 The internal height of the Kombi and Caravelle is a few centimetres less than that of a Transporter for two reasons. The first is the thicker ceiling to accommodate the rear air-conditioning and improved sound and temperature proofing in the Kombi and Caravelle. The second reason is the floor being carpeted in the Caravelle and the Kombi Comfortline (Kombi Trendline still offers rubber flooring standard). For a tall person, this can make the difference between sitting up straight in the wheelchair, or having to slouch or bend their head to one side.